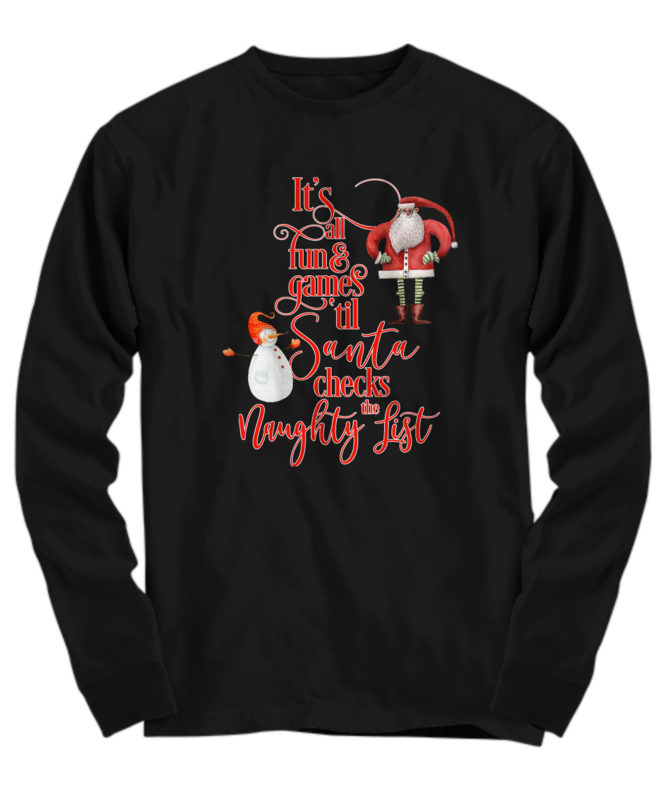 Unique Funny Santa Checks The Naughty List Long Sleeve Shirt. This Funny Santa Christmas Tee has Santa keeping an eye on his naughty and nice list! It looks like Santa Claus is checking his list twice to see who’s naughty and who is nice! 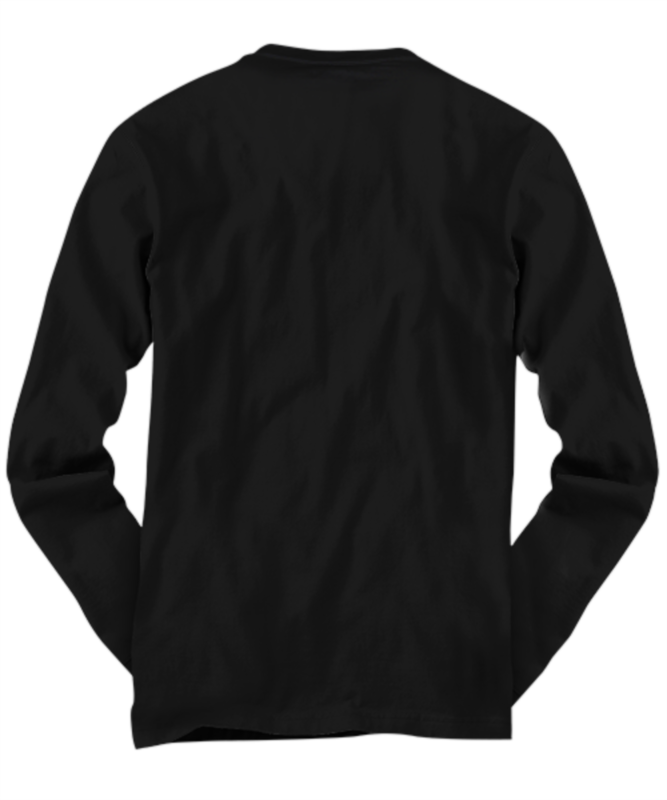 Funny Santa T-shirt would make a Great Christmas T-shirt gift for dads, moms, kids or even grandpa and grandma!